Dariush's crusades in the world of art and social activism have explored and echoed the intimate connection between what is and what should be for over four decades, as an artist as well as a humanitarian. 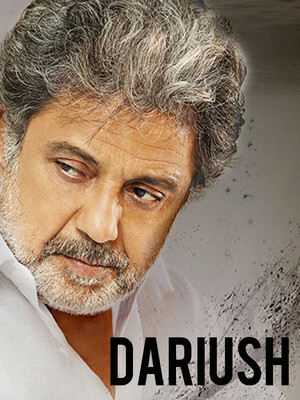 Iranian singer-songwriter Dariush Eghbali has long been regarded as one of Iran's most prominent musicians. With a mournful baritone, his pensive ballads and protest songs reflect the tumult and changing history of his beloved homeland. Having performed before and after the Islamic Revolution of 1971, Dariush found himself in the firing line for his criticism of the political system forcing the singer to leave Iran. As such his music contains a bittersweet quality, a yearning to return home. A member of Amnesty International, the Persian singer is a social rights activists beyond the subject matter of his songs. An advocate of education in preventing social injustice and preventable illnesses like AIDS, Eghbali also oversees the Ayeneh Foudnation, a non-profit drugs rehabilitation programme. Sound good to you? Share this page on social media and let your friends know about Dariush at Flint Center. Please note: The term Flint Center and/or Dariush as well as all associated graphics, logos, and/or other trademarks, tradenames or copyrights are the property of the Flint Center and/or Dariush and are used herein for factual descriptive purposes only. 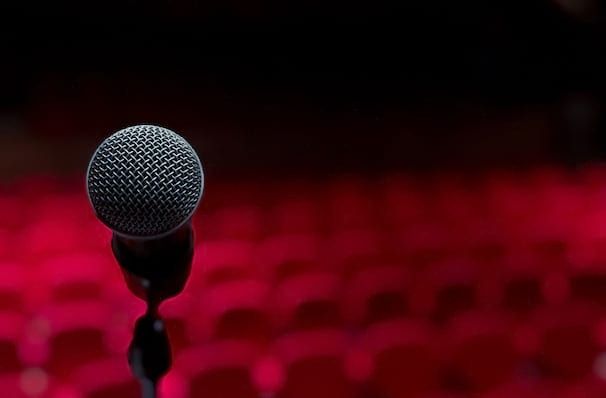 We are in no way associated with or authorized by the Flint Center and/or Dariush and neither that entity nor any of its affiliates have licensed or endorsed us to sell tickets, goods and or services in conjunction with their events.